The Comet I (A34) was a British cruiser tank that first saw use near the end of the Second World War. It was designed to provide greater anti-tank capability for the Cromwell tank squadrons. It was armed with the 77mm HV, which was effective against late war German tanks. 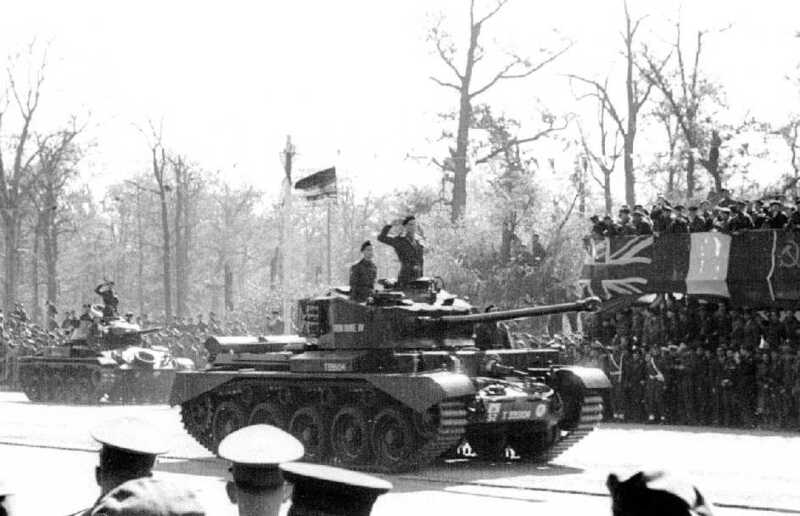 As a development of the Cromwell, the Comet was an interim design before the Centurion tank. You can discuss it on the World Of Tanks Forum here!.